As a business owner, do you have any of these troubles playing out in your mind? I don’t know how to convert prospects into paying customers? 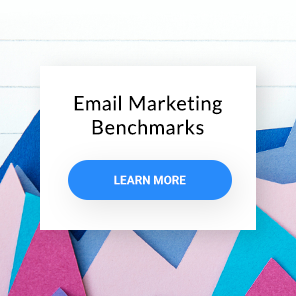 Using email marketing, how do I get prospects to want to buy my product? How do I nurture prospects online using email marketing? If these questions have popped in your mind before, then there’s good news. 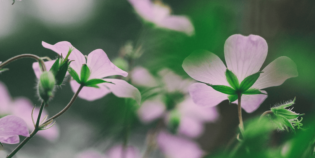 Today, I’m going to share two results driven tactics on lead nurturing. Specifically, you’ll discover how to use email marketing to convert new prospects into paying customers. Here’s the deal. Believe it or not, when it comes to selling your products, how good your product is shouldn’t be the only thing you concentrate on. Equally as important, is the psychology of your prospects, like whether people know about you or if they actually like and trust you. Now, what type of thoughts do you think will run through your prospects’ minds? As you’d imagine, skepticism will be at the top of your prospects’ minds and within a blink of an eye, they’ll exit your site only to never return. Yes, your site probably doesn’t look like this. But, just notice, when you’re trying to convert leads, how they judge you is super vital. 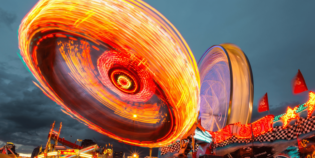 The question is, how can you persuade people to know, like, or trust you? 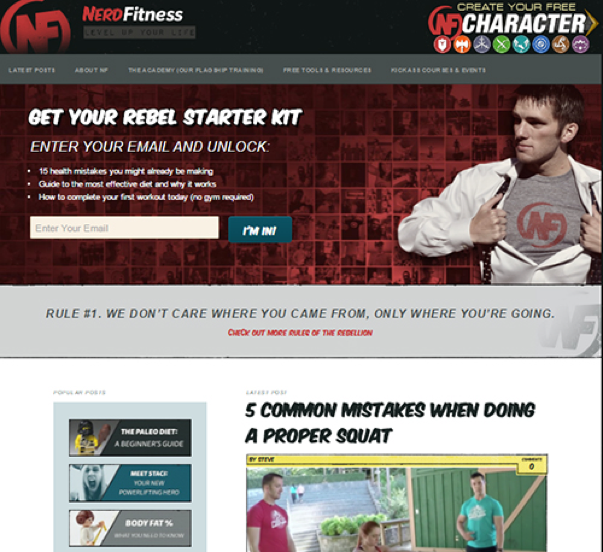 Before we dive into the nitty gritty tactics, what is an “indoctrination” series? An “indoctrination” series is simply an automated sequence of emails you send to prospects after they subscribe to your email list. Typically, it’s content you create to introduce who you are, how you help people and what the special qualities about your company are. In essence, it’s a system to warm up your cold prospects, so when the time is right to sell your stuff, you’re not pitching to strangers, but instead, you’re selling to prospects that know, like, and trust your business. But wait, what proof do you have that this kind of system works? 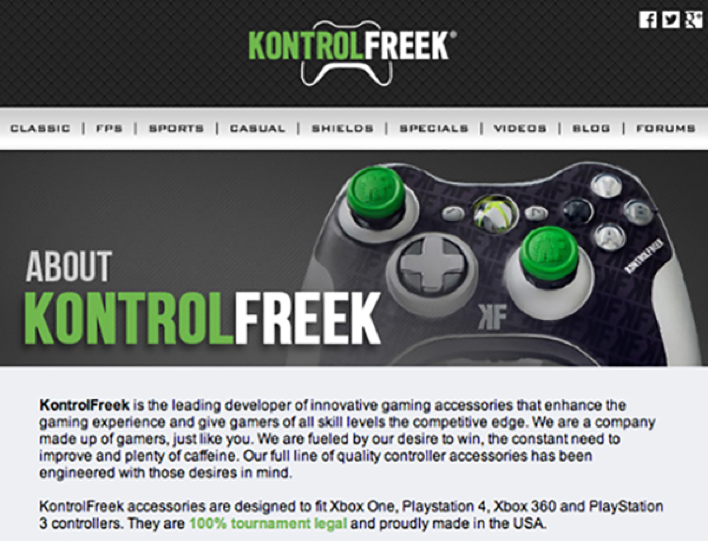 Let me introduce KontrolFreek (KF), a gaming firm who leveraged the “Indoctrination” series to boost their sales. A while ago, KF’s sales were stagnating. Their main goal was to increase sales for their gaming controllers. But, when people signed up to their email list many of them didn’t buy. KF even tried sending more emails but still it failed. However, after much analysis, KF discovered the problem. To their prospects, KF’s controllers were just another controller. In fact, the lack of sales made complete sense. Why would prospects pay for a controller if it wasn’t special? 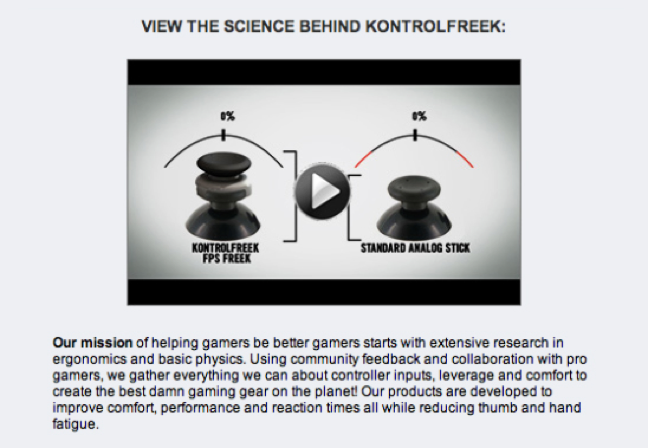 To alter this perception, KF noticed no one understood their USP: how their controllers prevent thumb soreness. So, using an “Indoctrination” series, KF drew special attention to their USP. They focused on 2 factors. Firstly, to educate customers about their controllers. Then, to persuade them to buy. The results? A sales boost of 33%. Superb results. What could you feature in your indoctrination series? Your unique selling proposition (USP) is a feature of your business that makes you stand out. It’s the one thing you promise that your competition can’t match. 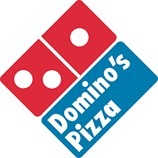 For example, one of the best invented USPs comes from Tom Monaghan, the founder of Domino’s Pizza. Unmatched by his competition, Tom profited tremendously, turning Dominoes into one of the leading fast food chains. That’s the power of first, pinpointing your USP, then, letting as many people know about it. Customers want to hire the best in the business. They don’t want generalists. They want specialists. For example, the fitness industry is one of the toughest markets to break into. However, Steve Kamb of Nerd Fitness, was able to skip past his competitors, simply by catering only to nerds in the gym space. This gave Steve specialist status in the fitness niche. And the benefit? Customers chose to hire him instead of his competitors. It’s true. We hate spending money. As buyers, we see spending as a risk because we don’t really know whether an item will definitely meet our expectations. However, for you, this could be a blessing in disguise. By creating risk reversals for your product or service, you can remove the risk attached to spending, so that your potential customers buy with confidence. A superb example of this comes from John Jantsch of Duct Tape Marketing. In order for his buyers to receive a full refund, they must meet just one requirement: they must give him feedback on how he can improve his services. 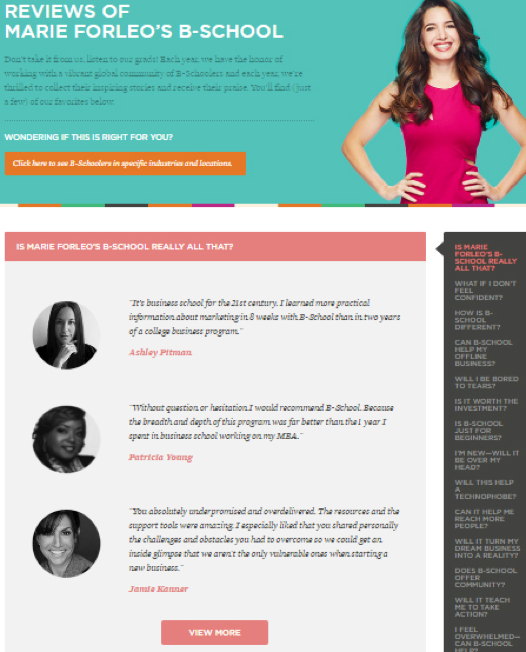 Marie Forleo is an online entrepreneur who helps small businesses grow. But how does she stand out from a world of “me too” marketing experts? She concentrated on appealing to one demographic: 25+ female solopreneurs. For example, of the 58 reviews she has received for her flagship course, 99% have been written by female business owners. In terms of social validation for the female demographic, Marie’s USP hits the nail on the head. Bonus link: check out Fizzle’s top 10 USPs for more ideas. Look. In my experience, I’ve seen many business owners have an email list, but then fail to send anything to them. In other words, silence. The problem with this is, if later down the line, you decide to send a sales email asking prospects to buy whatever it is you are selling, and you do so without remaining in regular contact, some of your prospects may have forgotten they gave you permission to contact them and now think you’re spamming them. This is suboptimal. Even damaging to your reputation. To resolve this, try appearing more frequently in your prospect’s inbox. One technique is recycling your published content. This means first, finding any articles you’ve published, then send these as part of your “Indoctrination” series. For example, I’ve seen Noel Kagan, from OkDork, put this strategy to great use. When you sign up to his email list, he won’t be a stranger. In fact, his name will pop up in your inbox at least once, or even twice a week. During this period, he’ll become your trusted adviser, sending you helpful advice on marketing. This is immediately effective because 1) he’s giving you value at each interaction. The more regularly he gives you free help, the healthier your perception of him and 2) he’s building a relationship with you. In order to sell your stuff, you need to nurture your prospects, and build some form of relationship with them. If you don’t, and jump straight into a sales pitch, then selling could become tricky. Fortunately, using my tactics above, you’ll be able to generate up to 33% more sales, as proven in the KF case study. Did you find this article helpful? If so, what types of ideas will you take away? Let me know in the comments box below. I’d love to hear them.